It’s the dress rehearsal day, but no one is in concert dress – more jeans, sweaters, fun fashions - comfortable clothes. It’s called ‘dress’ because it’s the last rehearsal before the first performance. Today, some musicians are chatting with Hilary, who’s an old friend to many in the orchestra from her days at Curtis. This weekend, she’s playing the Vieuxtemps Violin Concerto No. 4. It hasn’t been played on subscription since 1957! 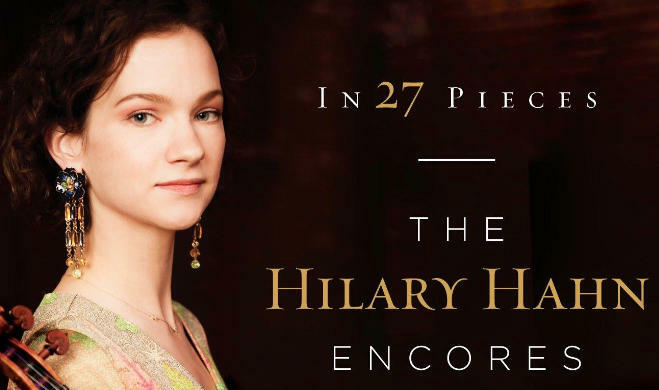 The piece is so extraordinary – especially in Hilary’s hands, along with this Philadelphia Orchestra: lyrical and operatic in some parts, solemn in others, and then, like a joyous dance. Watching her rehearse is either indescribably inspiring – or incredibly intimidating; I can’t decide which. Especially when you think she first tackled this piece when she was Ten. Years. Old. Yes, she’s one of those. Superwoman talent, but she’s also really nice, and funny. Hilary has always been a busy person – but "busy" doesn't quite cover it - with performing in concert, commissioning new works, recording film soundtracks, not to mention blogging, and doing her own interviews for YouTube. But even by her standards, she’s had quite a year. 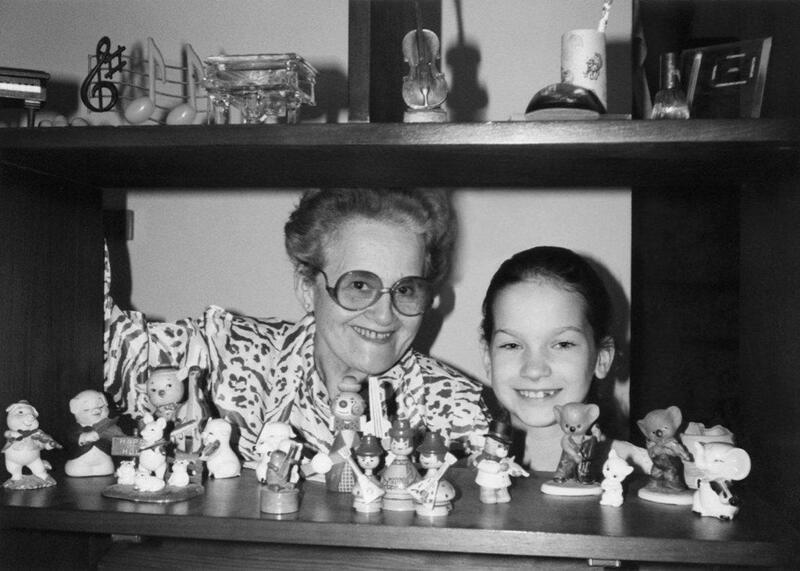 In addition to much of the above, in February, she won a Grammy for her CD set of commissioned encores. In March, she had a new CD recording (of the Vieuxtemps 4th and Mozart 5th Violin Concerto, by the way! ). And in August she had a new baby - a girl, whose name is Zelda! Soon Hilary pokes her head out of her dressing room. Time to talk. About the music, of course, and more. At the end of the interview, she grows philosophical. So here’s a nugget of life-talk from Hilary. Susan: You’ve had quite a year. February you won a Grammy for your Encore CD set, which we talked about the last time you were here, in March you released this new CD, and in August you had a baby. Congratulations. Hilary: Thank you very much. Susan: Last time we talked, you were so busy with writing, playing music, your encore project, making videos on you tube. Has your thinking about music and life changed, in the last year or two? Hilary: I think everything you do changes your perspective on anything creative you take on. My first teacher, Mrs. Berkovich, she wanted me to have as many experiences as possible when I was studying with her, and also in my life in general. She wanted me to go to museums, she wanted me to go to performances of all kinds, read, study everything I was interested in, experience the world, and I think that was a great foundation. Because when you are making interpretative choices as an artist, you are basically reaching into yourself and deciding what feels right, deciding what expresses the music in the best way, how you would like to hear it, you try to play that way for the audience. But you also try to not make it all about you. I think being out and experiencing things in life helps you to have a lot of different ways of approaching that process. So that you just have a wider variety of things in life to choose from. I don’t think, though, that people who have not had what is considered a lot of life experience, in other words, younger players, I don’t think you need to have all these things happen in your life to become a better artist. I think that things happen every day that affect us emotionally at every age, and it’s a matter of how you take those experiences and put them into the music. Susan: Wow. Well you still have time to reflect, and be really thoughtful about things. It’s so great to talk with you Hilary. Hilary: Thank you. It’s great to talk with you, too. 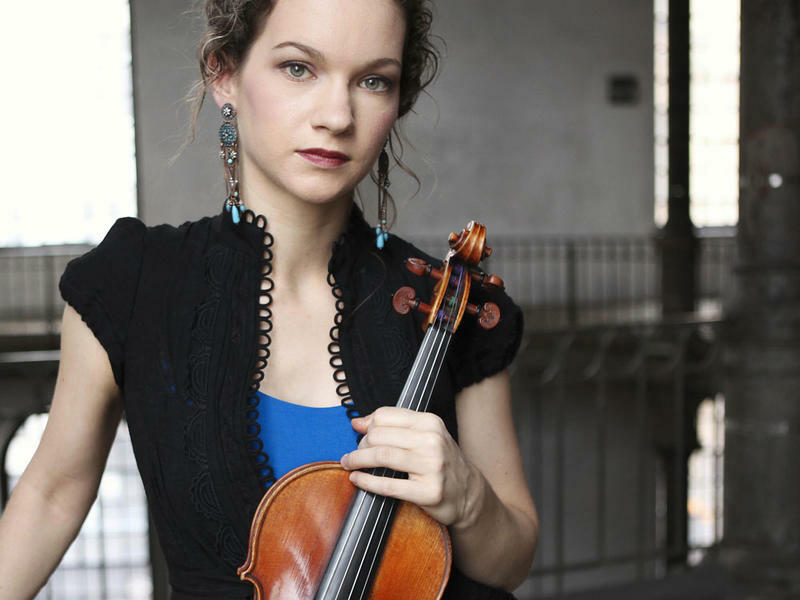 Hilary Hahn performs the Vieuxtemps Violin Concerto No. 4 with The Philadelphia Orchestra on Thursday, December 3rd at 8 PM, Friday December 4th at 2 pm, and Saturday December 5th at 8 pm. To hear the interview where Hilary talks with Susan about the Vieuxtemps Violin Concerto and why it’s so personally important to her, tune into WRTI’s broadcast of the concert on February 21, 2016! Violinist Hilary Hahn is known for putting together some unusual programs. On her latest album, she pairs Mozart's Violin Concerto No. 5 in A major with 19th century Belgian composer Henri Vieuxtemps' Violin Concerto No. 4 in D minor.